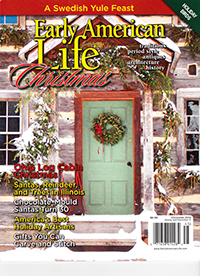 The 3rd Thursday in August! Hello, welcome to my second “3rd Thursday”!!! As you are probably aware, I ran into some trouble getting the paint to dry on the dolls I had been making for today. 😦 Once I figured that out earlier this week I decided that there was no point in fighting Mother Nature. After all I came up with the idea of 3rd Thursdays to make buying and selling my dolls fun and a bit spontaneous! When I had a new plan I began sewing in earnest so that I could present you with a nice selection of doll clothing today instead. ❤ So for all of you who have been asking about additional clothing for your dolls – here are today’s offerings! 1and 1. I have two blue dresses, both with extra fabric in their skirts, tucked sleeves and hems, drawstring necks and waists, to fit approx. 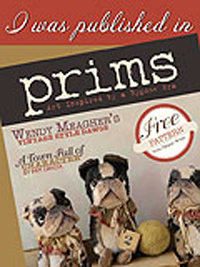 18 – 19 inch dolls. $225.00 One is SOLD and One still remaining. 94% humidity today and my paint is not drying… so rather than stressing about it I am just going to go with the flow. After all this is August in New England and you can just count on hot, sticky and humid a lot of the time. 🙂 SO, this weeks 3rd Thursday is going to be a clothing event!!! ❤ Come by at noon (eastern time) on Thursday for a fashion show. I’ll have some dresses and accessories available for immediate sale. Third Thursdays start this coming Thursday, July 20th! 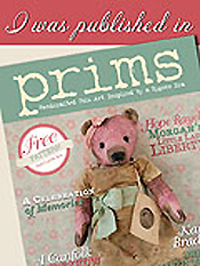 I be posting a new doll or two for sale on the third Thursday of almost every month. Third Thursdays should be fun! 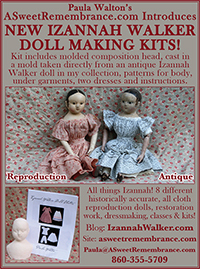 The dolls will be posted at 12 noon Eastern Time here on izannahwalker.com and sold on a first come basis. 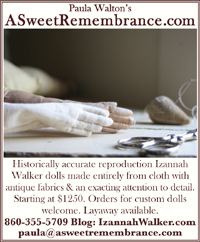 If you wish to purchase a doll or other item, simply email me at paula@asweetremembrance.com. 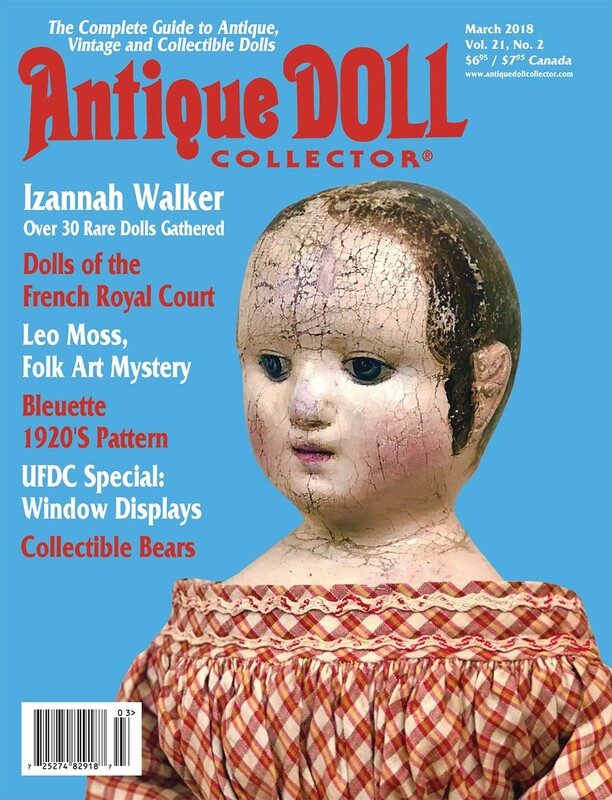 If more than one person emails about a doll, the email with the earliest time will take precedence. Once a doll has found it’s new home, I will immediately mark it SOLD. 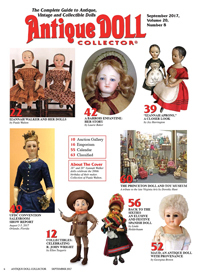 If a doll or accessory doesn’t sell on “Third Thursday” then it will be posted on my regular website www.asweetremembrance.com, where you’ll be able to buy it and use the automated secure checkout. The 2nd Third Thursday will be on August 17th. No Third Thursday in September. It’s going to be an exception month. 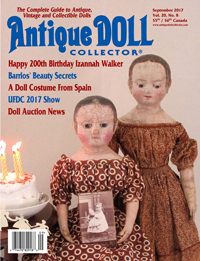 Instead of new dolls being posted for sale on 9/21, they will be for sale on September 25th as part of my annual Izannah Walker Birthday celebration!